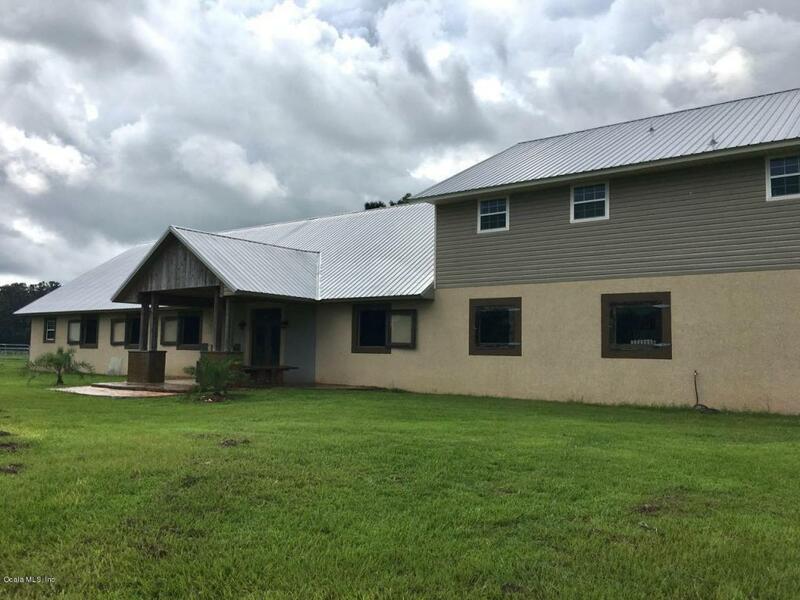 Well built concrete block barn with upstairs living quarters of almost 1800 sf north of Williston. 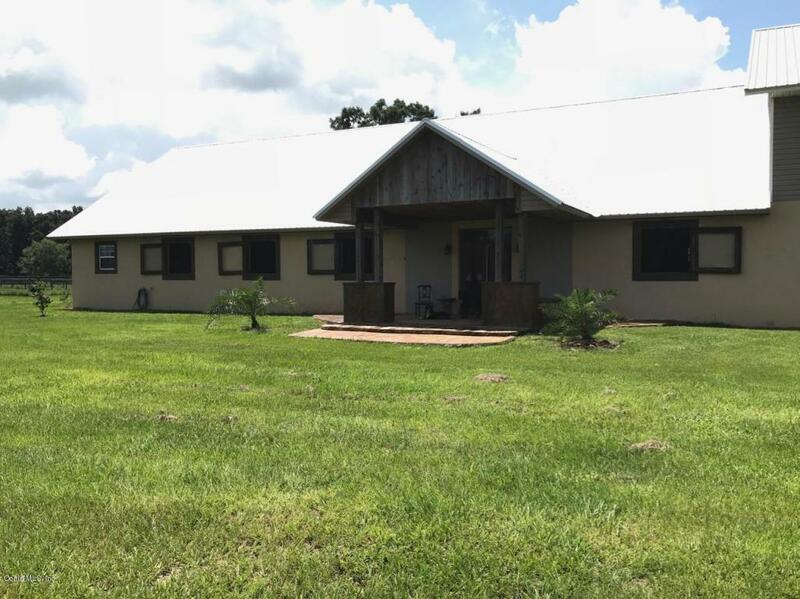 This 25-acre farm features custom center shed row barn with ten 12x12 stalls & one oversized & feed rooms. 5 large turn-out paddocks with an additional 4 larger pastures. Completely fenced/cross fenced with 4x4 no climb wire. Upstairs accessed via stairs and large open deck on west side of barn. Spacious open living & kitchen area with vaulted ceilings, custom cabinetry & beautifully finished concrete counter tops throughout. 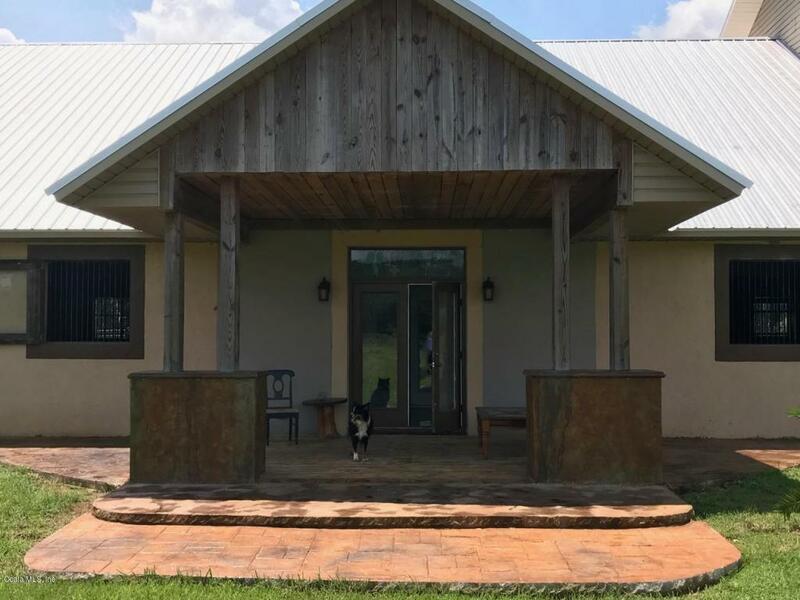 2 bedrooms & 2 full baths, including master ensuite with soaker tub...good medicine after those long farm days!This farm design is perfectly planned for owner being able to monitor all fields and pastures from the upstairs. 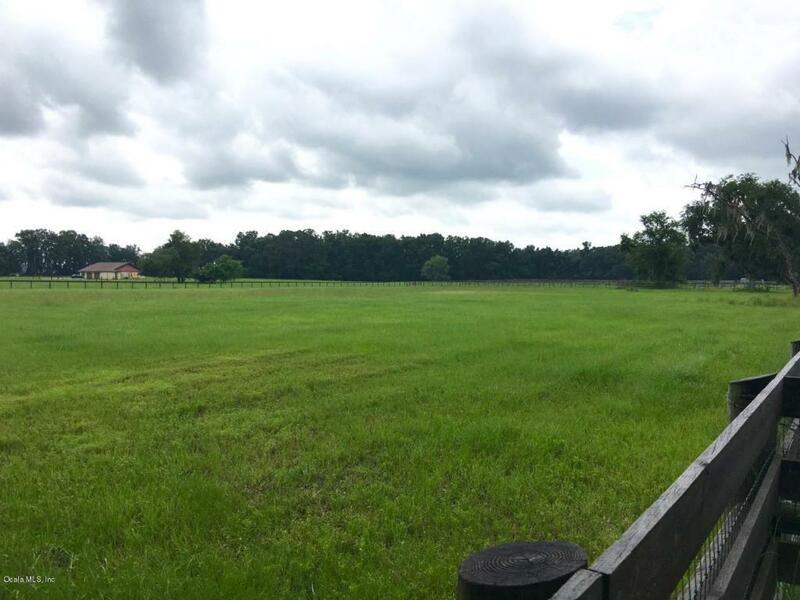 Though set up for horses, this property will work for any type of farm you desire! Come to Levy County where the grass is green and thick and the taxes are low!! Listing provided courtesy of Anna K. 'Cookie' King of Cookie King Real Estate, Inc.